True Tales of the Eucharist - great for the Feast of Corpus Christi on May 30, 2013! 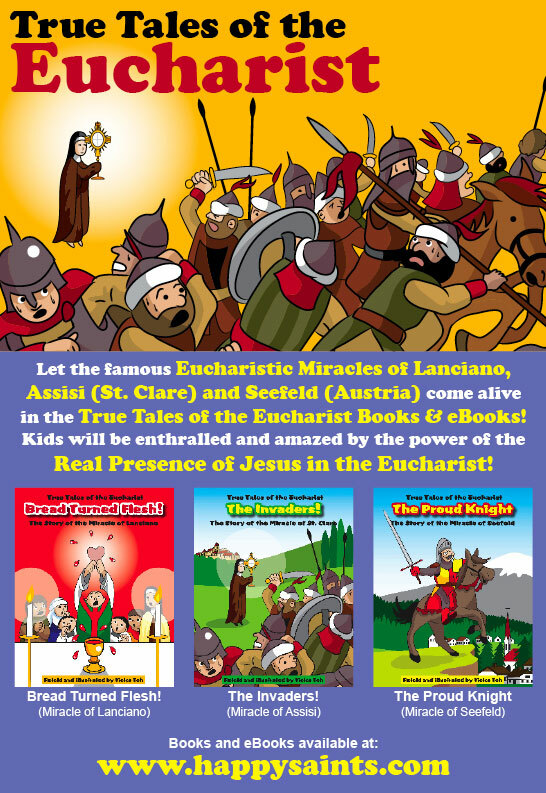 Let the famous Eucharistic Miracles of Lanciano, Assisi (St. Clare) and Seefeld (Austria) come alive in the True Tales of the Eucharist Books & eBooks! Real Presence of Jesus in the Eucharist!